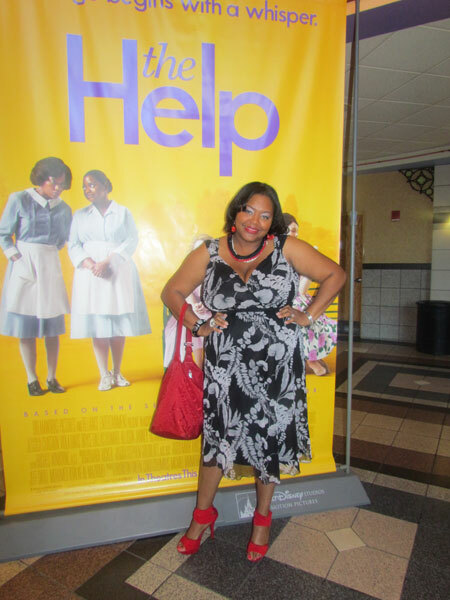 I want to send out a special “thank you” to DL Winfrey of Pretty Girls Rock Dresses and all the ladies that met this past weekend at Atlantic Station cinemas in downtown ATL for the viewing of The Help. 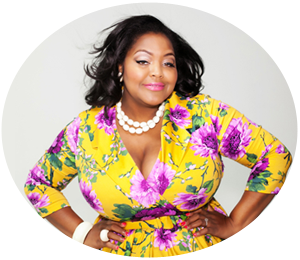 Pretty Girls Rock Dresses is an empowering movement for woman to dress like ladies, and embrace their femininity. 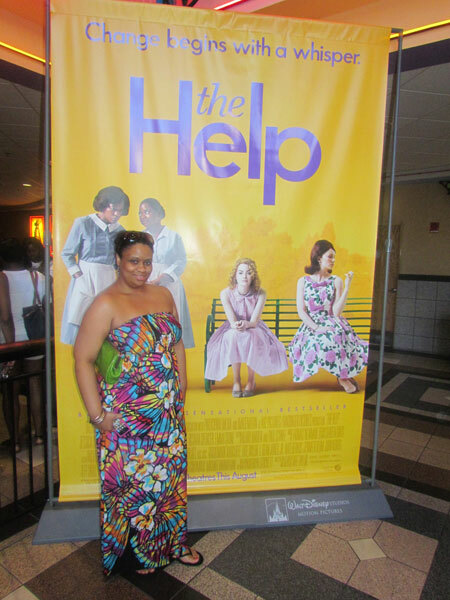 So in the spirit of this lost tradition, we got all dolled up for a fun day at the movies. 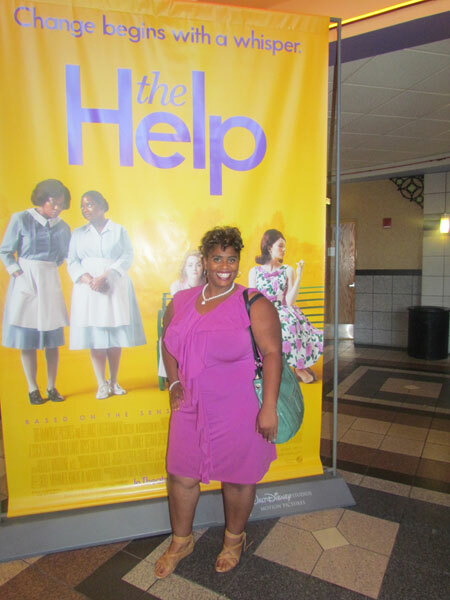 The Help movie is a definite must see! Hey Ms. Annie! Looking fab! 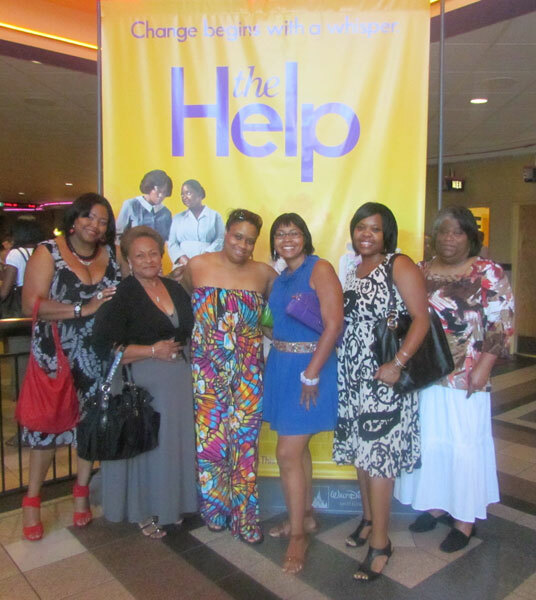 The cast featured a well rounded group of actresses which included veterans like Cicely Tyson (Constance Jefferson), Sissy Spacek (Missus Walters), and Viola Davis (Aibileen). These fab ladies all showed why they are deserving of their past Oscar® and Emmy® nominations. I’m gonna put my bid in now and say that Viola Davis will get the nod for Best Actress at the Oscars®. There. I said it. 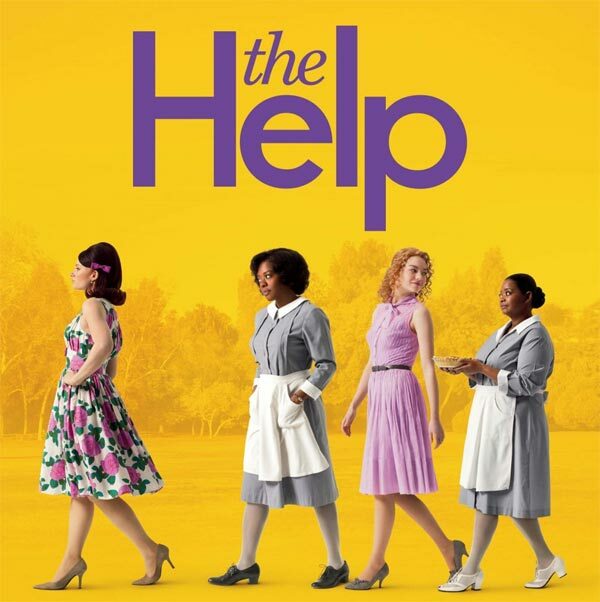 😉 The film also featured up and comers Jessica Chastain (Celia), Bryce Dallas Howard (Hilly), Octavia Spencer (Minny), Emma Stone (Skeeter), Allison Janney (Charlotte), and Mary Steenburgen (Elaine Stein) who also did a wonderful job! Oh, Ms. Mary (bka Mary J Blige), penned an original song called “The Living Proof” for the movie’s soundtrack. See what Mary had to say about the song here. See Entertainment Tonight’s interview with the movies leading ladies Viola Davis (Aibileen) and Emma Stone (Skeeter). 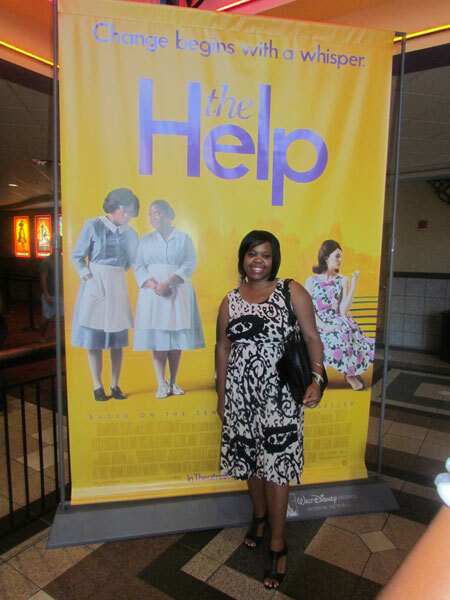 This movie was so inspirational that the Home Shopping Network (HSN) is featuring one-of-a-kind items created in the spirit of the movie. Check it out here. 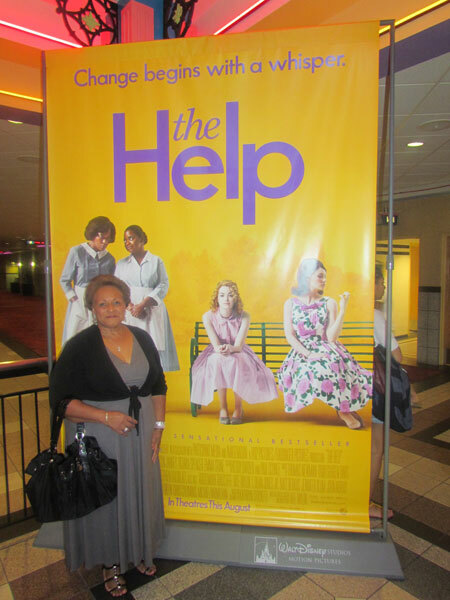 Hi Lynn, I sure hate you missed out on this event…I was thinking about you too on how you would of enjoyed this great movie…next time do not be hard headed!!! LOL!!!!! Have you had a chance to see it yet?